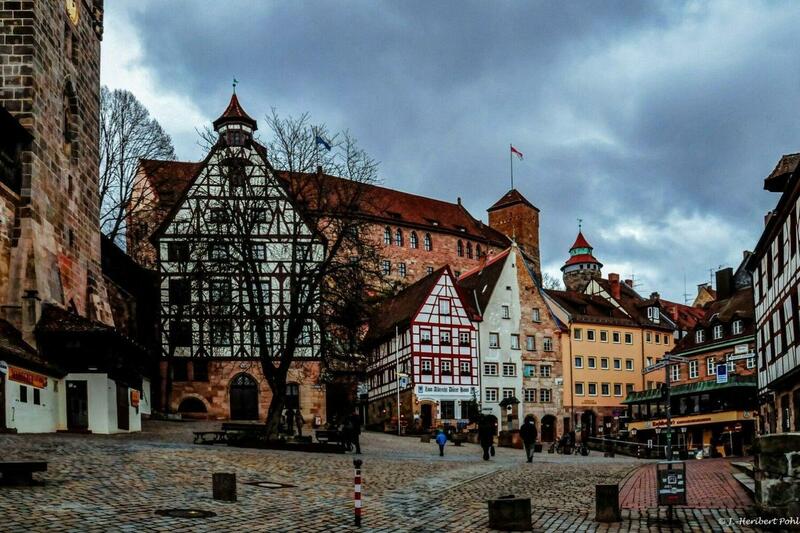 Nuremberg - the name brings to mind emperors and medieval councils, the Reformation and Albrecht Dürer, but at the same time reminds us of Nazi party rallies and the Nuremberg trials. The historic old town with its mighty castle and city walls, its many churches, monuments and picturesque half-timbered houses still show the glamour of the old imperial city. The Nazis also erected monumental structures there that to this day show the megalomania of Hitler and the leaders of the “Third Reich”. The Memorium Nuremberg Trials provides insights about the defendants and their crimes, the Subsequent Nuremberg Trials of 1946-49, and the impact of the Nuremberg Trials up to the present.